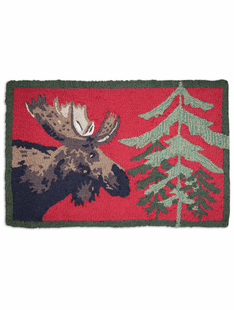 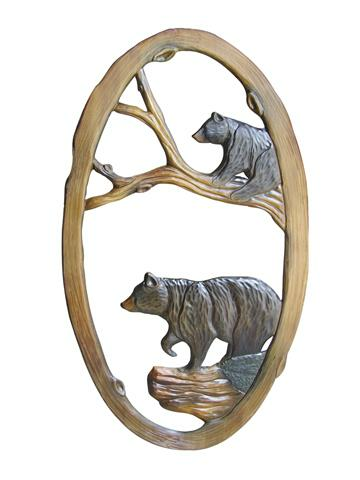 The Burly Bear has been assembling our beautiful collection of cabin decor for over 18 years! 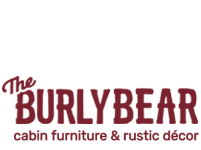 When looking for chainsaw art for sale, The Burly Bear is the place to go. 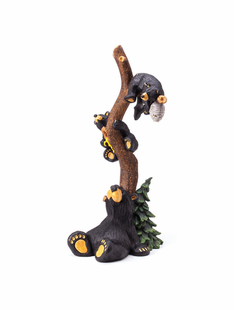 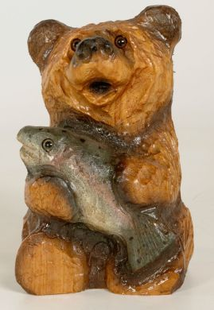 You can buy chainsaw art sculptures along with other types of cabin decor right here at our online retail store for affordable prices. 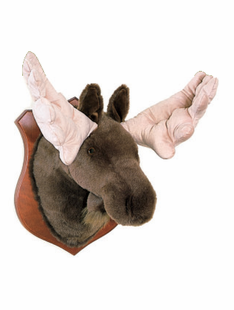 Please send us your feedback and suggestions so we can continue to search and bring you what you are looking for. 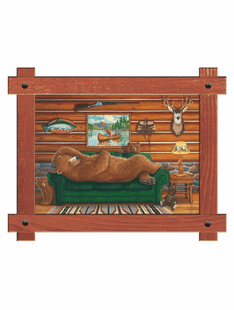 Contact us at 928-367-2327 today for more information about our cabin collections.